By the end of 2018, Alexa and Siri will join many more households. CDs and vinyl records will be wrapped under the tree. Apple and Amazon gift cards will be stuffed in stockings. And tons of people, inspired by their new devices, will subscribe to services like Spotify and Apple Music for the first time. Are you ready for the holiday boom in music consumption? 20% of all music sales (and 30% of sales on CD Baby’s music store) happen in the last 6 weeks of the year. We want to make sure when music activity skyrockets you’re ready for the ride. If you’d like your music available online in time for the holidays, you’ll need to send it to us SOON. Below you’ll find the deadlines for holiday season music distribution, but — and THIS IS IMPORTANT — please keep in mind that the “delivery deadline” below is the day we send your music to our digital music partners. You will need to have everything complete and approved on our end BEFORE that. Be proactive, get your music and artwork uploaded as early as possible, and don’t leave any information in the submission process incomplete! * Launch dates are for iTunes, Apple Music, and CD Baby only. We cannot guarantee that all our digital music partners will make your tracks available by this date. NOTE: Music delivered after these deadlines may not be available on the desired release date and that clicking the ‘Submit for Distribution’ button does not immediately trigger delivery – there are extra steps in the process prior to delivery (detailed as follows). 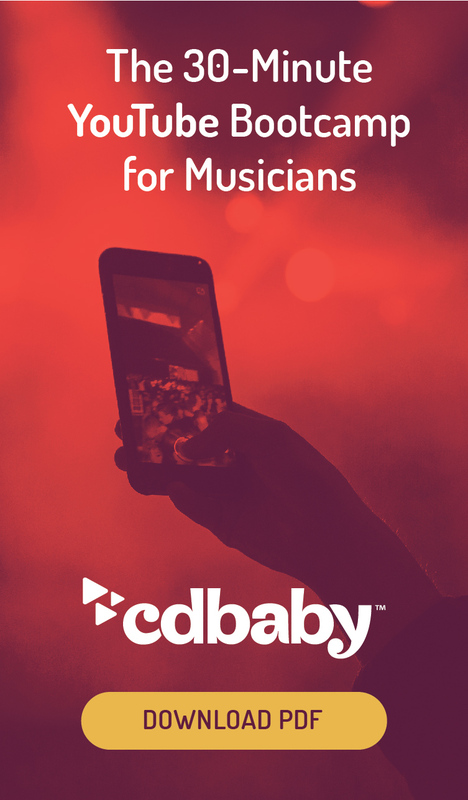 Once you’ve uploaded art and audio, provided all of the necessary information and the submission has been paid for, it should go live on CDBaby.com within 24-48 hrs after you’ve clicked on the “Submit for Distribution” button (unless your release date specifies otherwise). At that point, your submission automatically enters our inspection queue. It then takes us 4-6 business days for us to inspect your album, after which we’ll follow up with you via e-mail. We will either A) ask you to fix any formatting that need fixing, or B) tell you that we’ve approved your release and that we require your final approval (instructions on how to approve will be provided in the e-mail). Once you give us final approval, we will deliver your submission out to our partners. This delivery date is the one related to the deadline date on the right.